This Dentaljuce module covers restorations that are shaped by the operator while they are in or on the tooth, like Amalgams and Composites. These are often called plastic restorations. Learn how to create amazing restorations with our step-by-step guides to all kinds of direct restorations. A concise and clear variety of information presented. Easy to grasp and enjoyable to read from. Wow- things have definitely progressed! An excellent revision for someone who wants to break away from old habits of doing restorative procedures. The Direct Restorations online learning module has clear and concise aims, objectives and anticipated outcomes, listed below. These will appear on the Dentaljuce Enhanced CPD Certificate, along with the time spent, dates, and detailed topics you studied within the module. Certificates can be printed at any time, covering any range of dates. Dentaljuce CPD complies with the UK GDC's requirements for enhanced verifiable continuing professional development. Improve my skills with, and understanding of Direct Restorations. Take the Dentaljuce Direct Restorations module. • Through extensive and detailed step-by-step guides, learn the wide and varied application of individual restorative techniques using composites and amalgam. • Learn the indications for operatively treating carious and non-carious lesions. Improve my skills with, and understanding of Direct Restorations. Take the Dentaljuce Direct Restorations module. • Through extensive and detailed step-by-step guides, learn the wide and varied application of individual restorative techniques using composites and amalgam. The aim of the learning and teaching materials in this Dentaljuce module is to allow learners to develop their professional knowledge, understanding and competence in direct restorative dentistry, in line with their identified personal learning requirements. 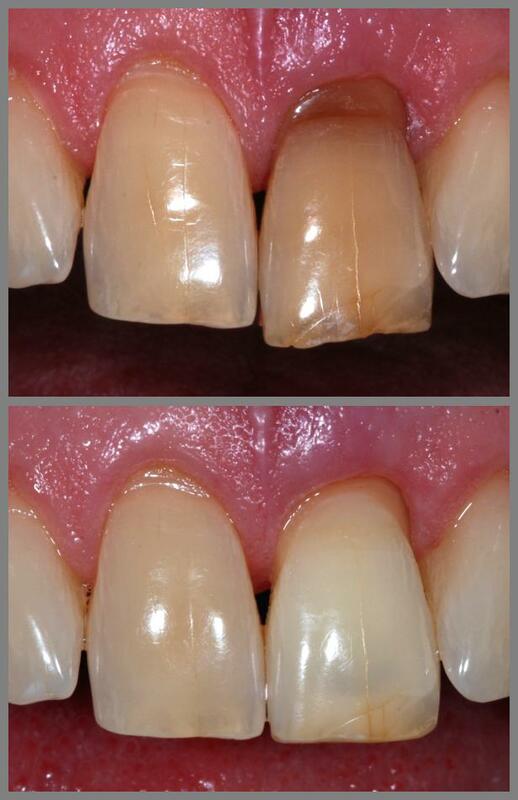 • to demonstrate the wide variety of restorations that can be undertaken using modern direct techniques.